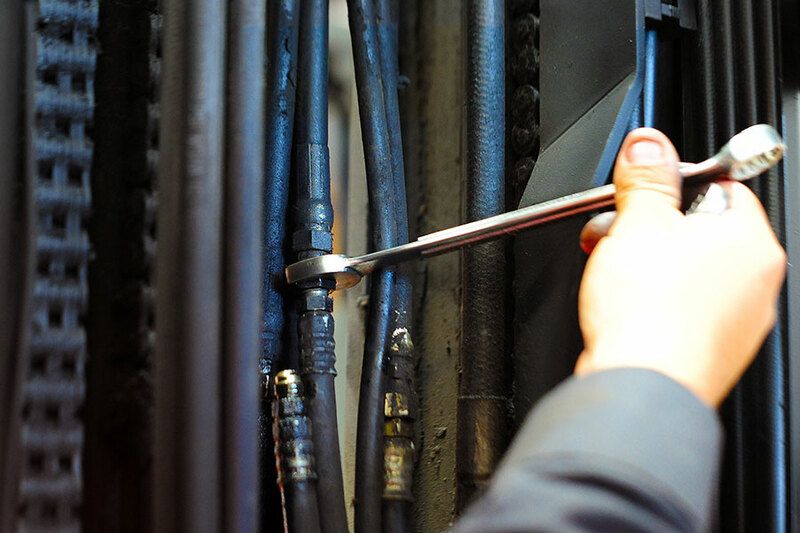 All for a flat rate of $125. 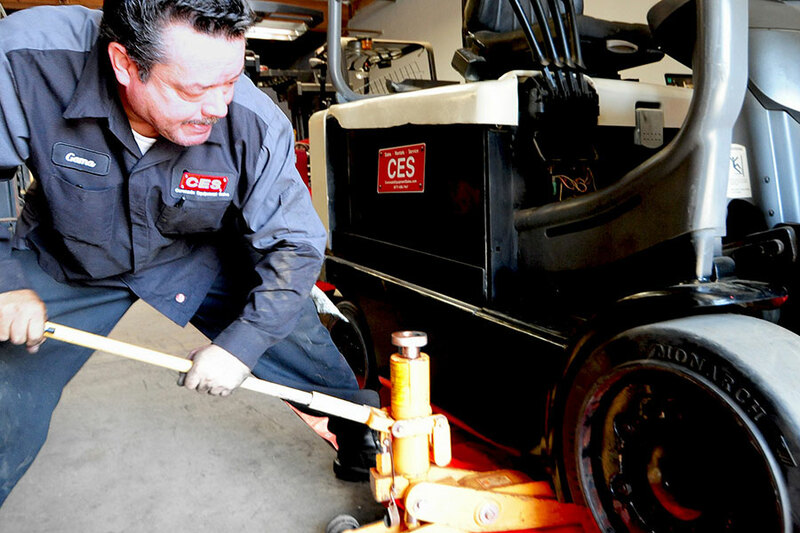 Schedule Today by completing the Service Request Form on the right. 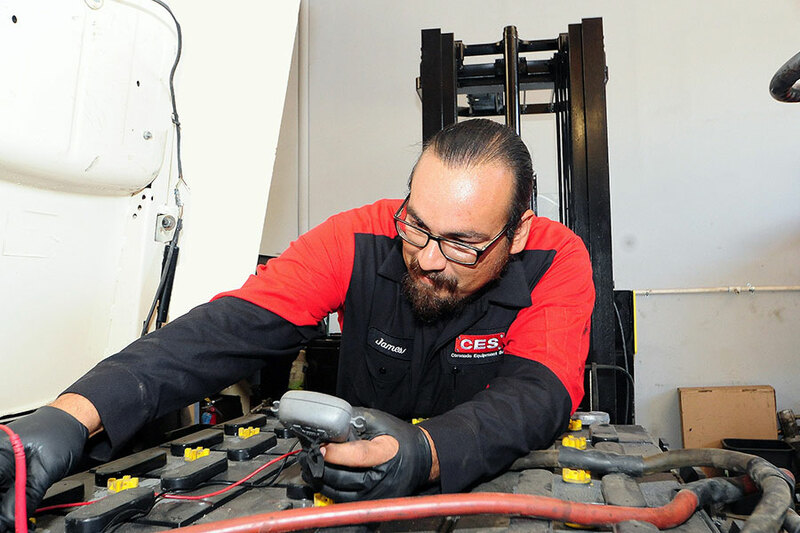 Let us know what forklift service you are interested in or call (877) 830-7447 today! 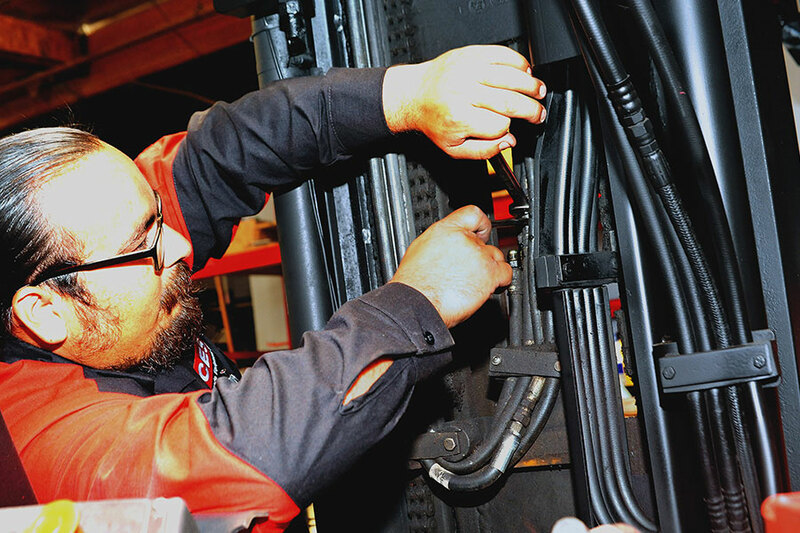 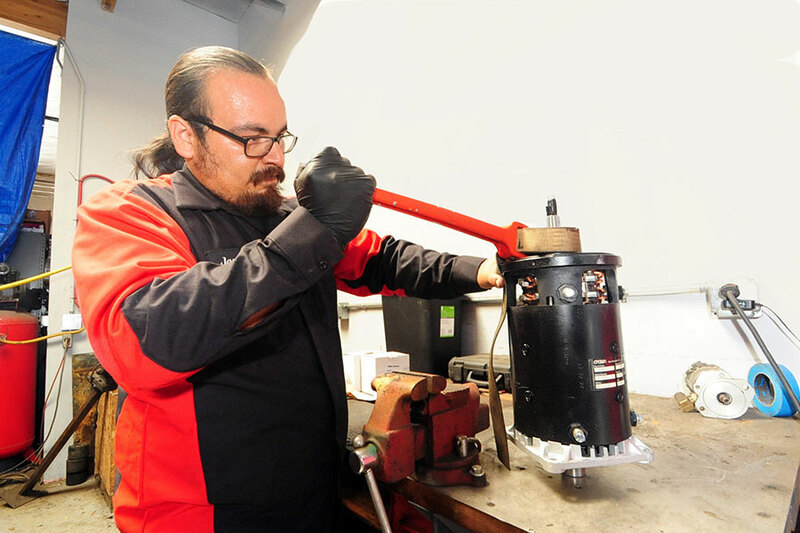 When you have your forklift service and repair done by Coronado Equipment Sales, you can rest assured your forklift is in the experienced hands. 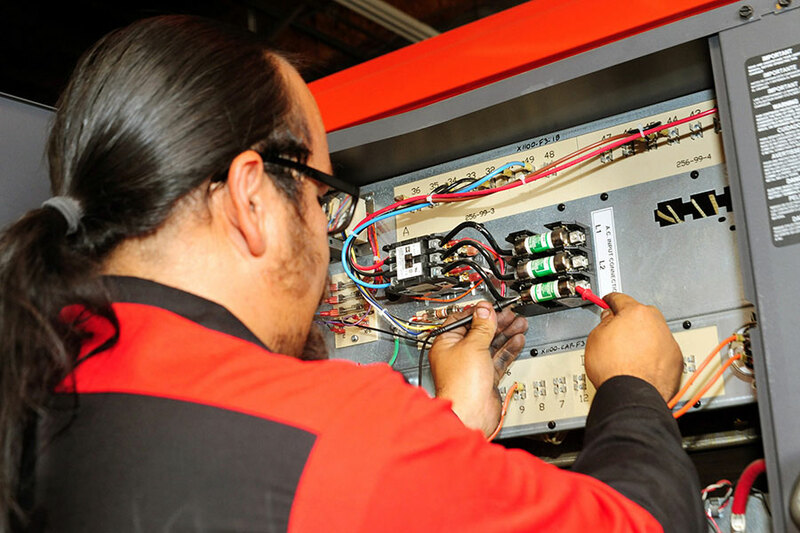 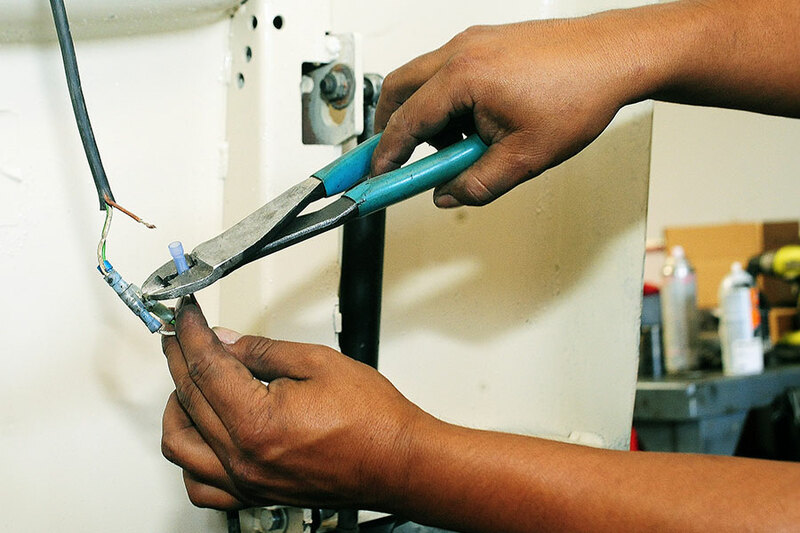 We painstakingly follow manufacturer’s scheduled maintenance programs to keep your forklift running in peak shape. 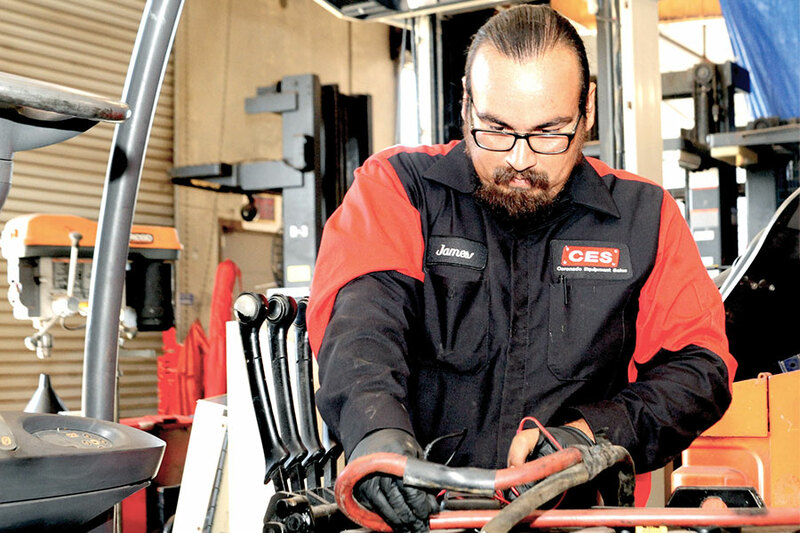 Coronado Equipment Sales understand that you have made a big investment in your forklift. 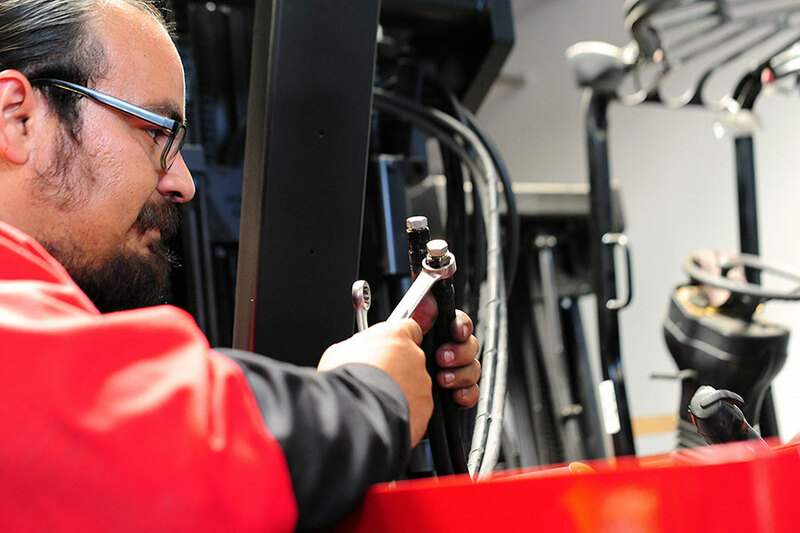 To make sure you get the most out of your equipment regularly scheduled forklift maintenance is critical. 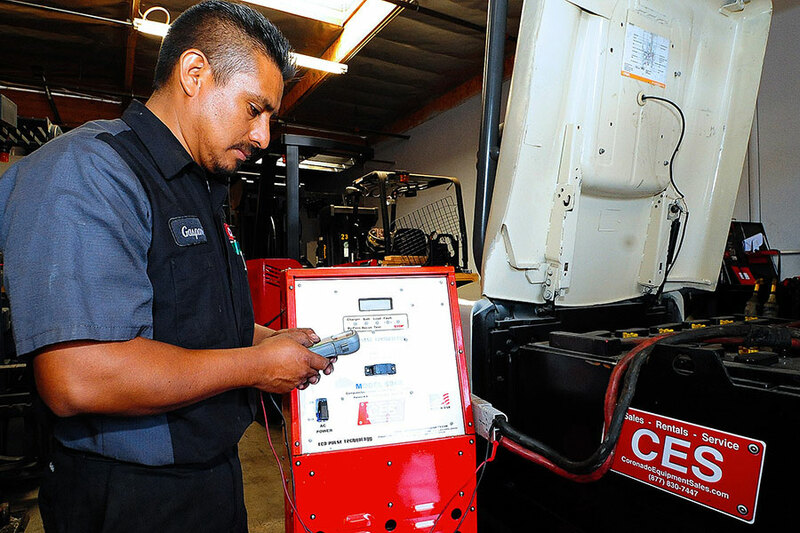 For more information on forklift service and repair in California please submit details in the form above or call us today!